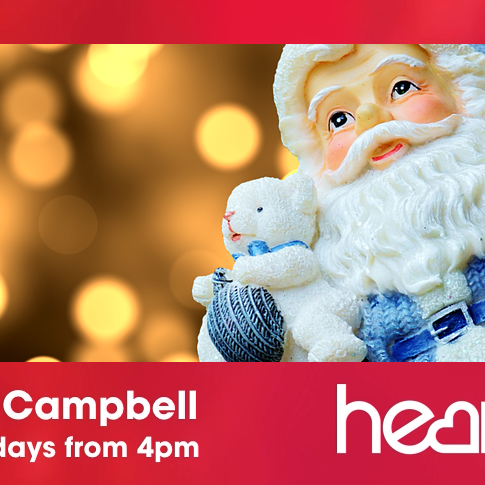 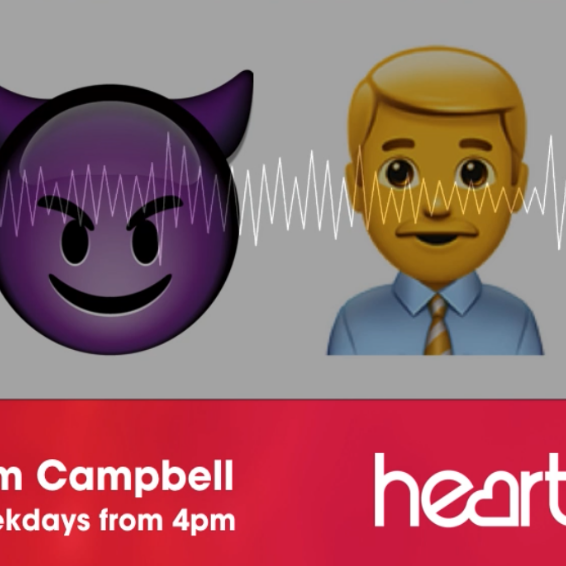 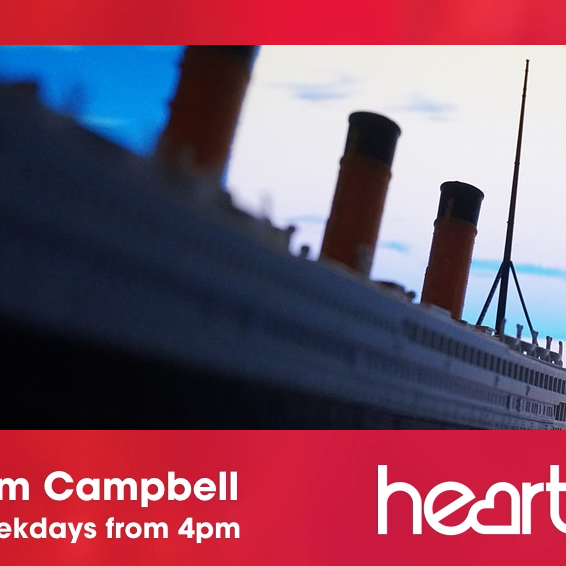 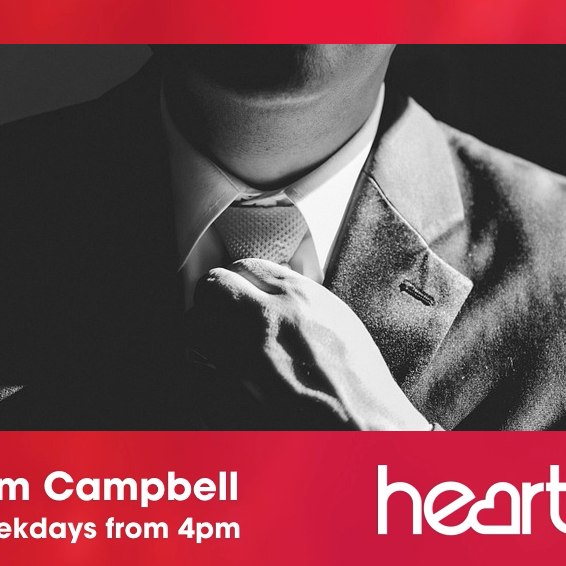 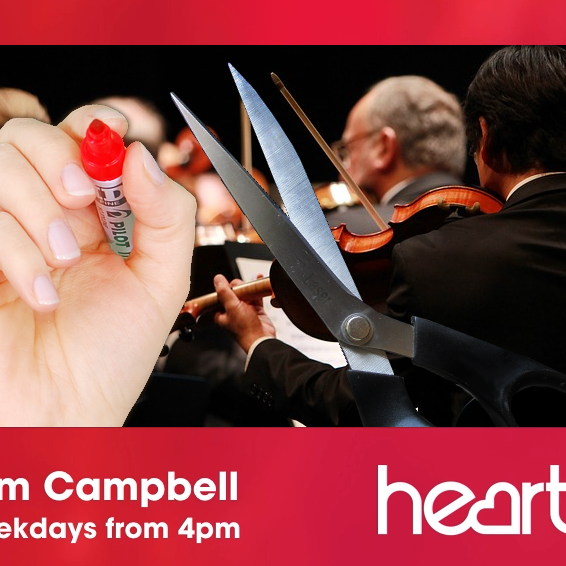 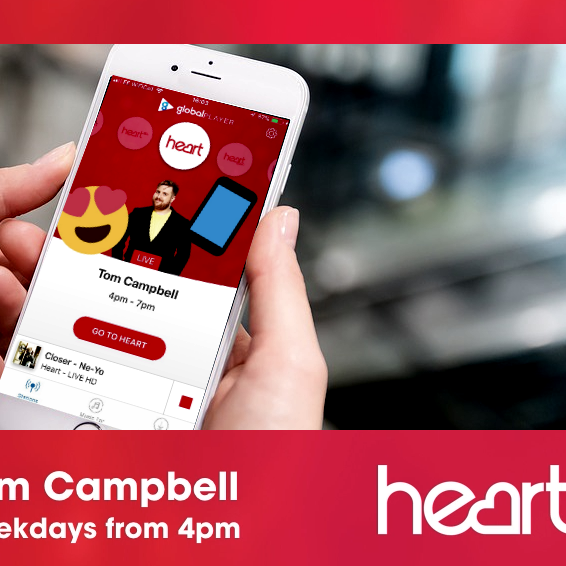 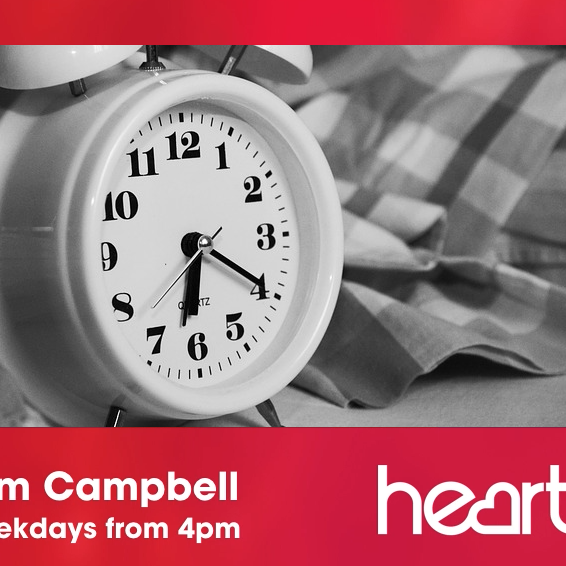 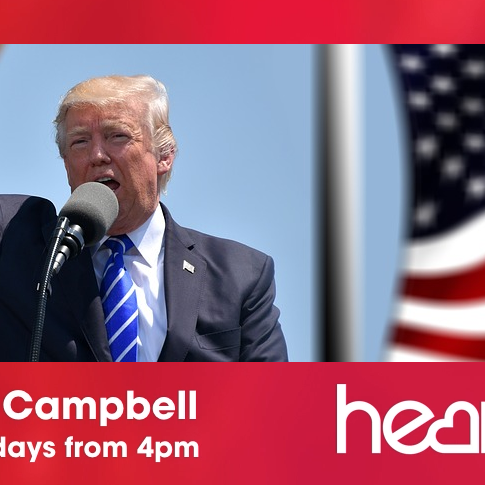 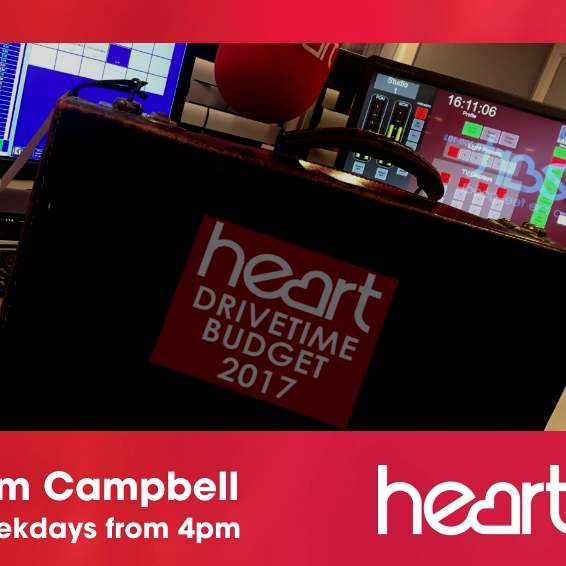 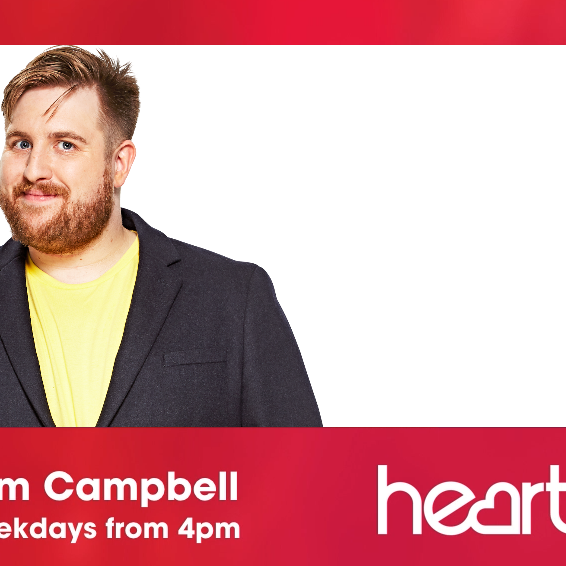 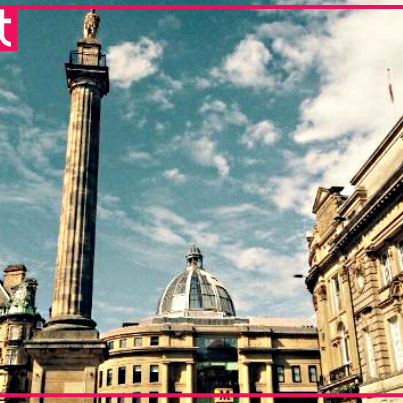 Getting you home across the North East weekdays from 4. 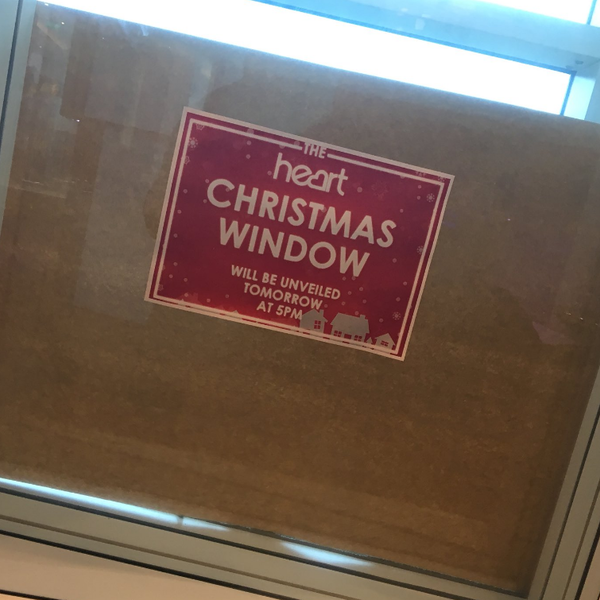  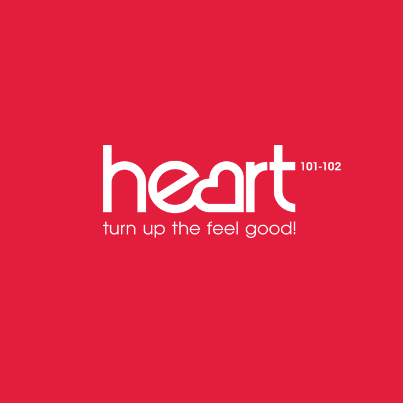 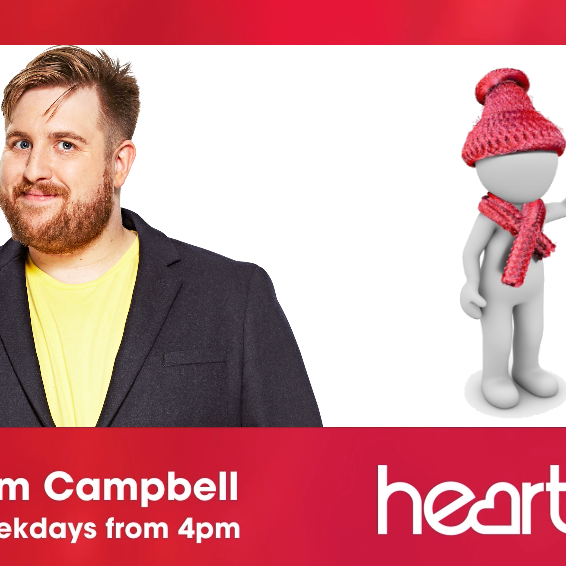 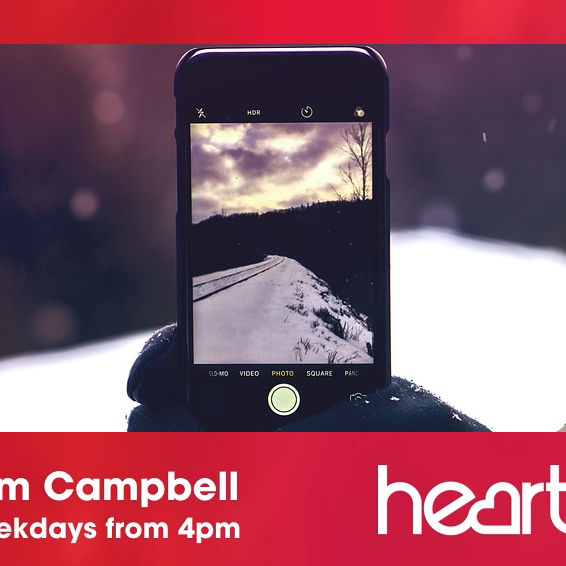 Heart Drivetime: Is It Snowing? 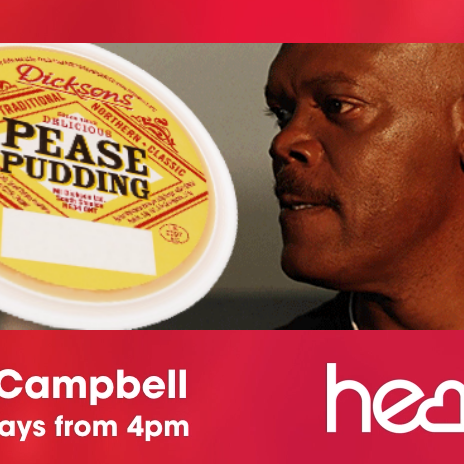 Pease Pudding On A Plane! 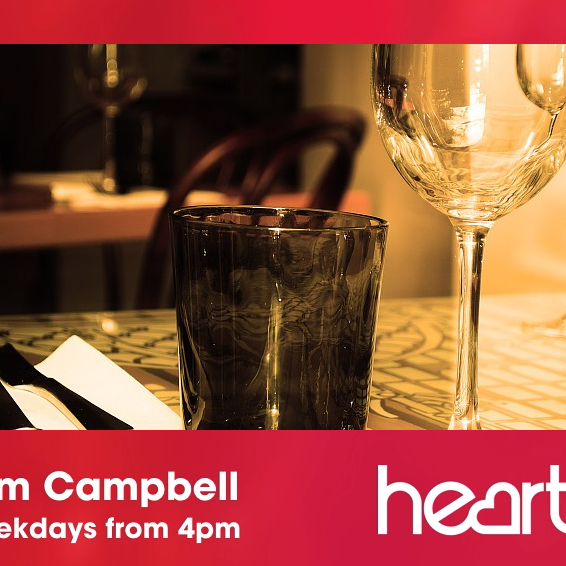 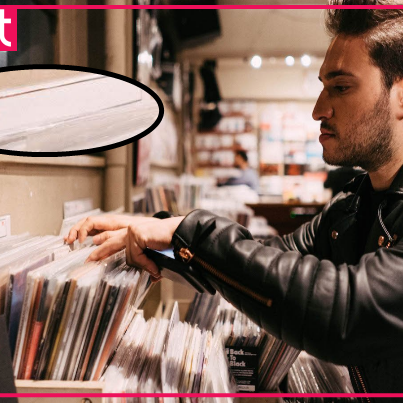 Heart Drivetime: Jonas Does Jazz?